Las Vegas, Nevada is a city unlike any other in the world. It is a city where you can visit, Paris, Venice, New York, Mandalay Bay, New Orleans and Egypt……all within a few miles of each other. Las Vegas is also a city where there is so much talent that one could go to a different show or event almost every night and never repeat. Top entertainers perform for years in the city and others come for only a few weeks, Then there are the stars that come in for only one night and bring a unique and fabulous show to the city. 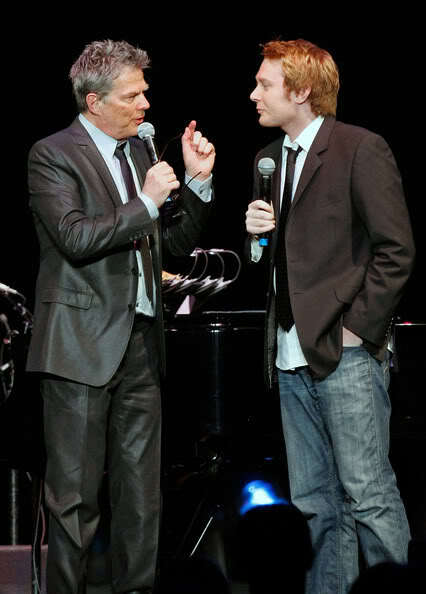 David Foster presented a show on May 11, 2009. Held at the Mandalay Bay, it was one of those special one-night experiences. David Foster brought together one of the most unique and talented group of entertainers one could find anywhere. The talent spanned many different, unique styles and each was one of the best in their field. Heather Headley, Brian McKnight, Paul Anka, Donny Osmond, Cher, and Clay Aiken…all on one night. David was like the “energizer bunny”. He is full of more energy than most people. Once the program started, he was involved with each act and was constantly adding his own wit and information to the show. The show lasted 3 hours and David was on the entire time. 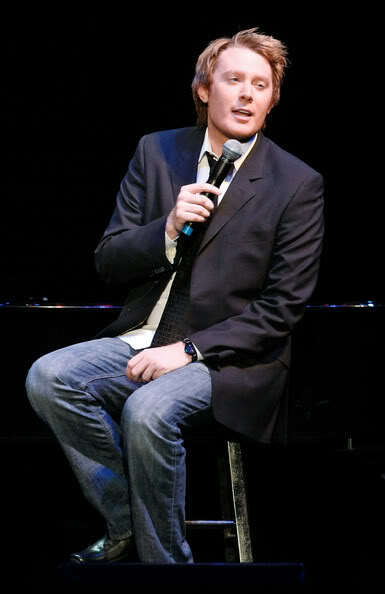 For me, the highlight of the evening was seeing and hearing Clay Aiken on the stage, doing what he does best……singing. Clay sounded wonderful and looked comfortable and handsome. 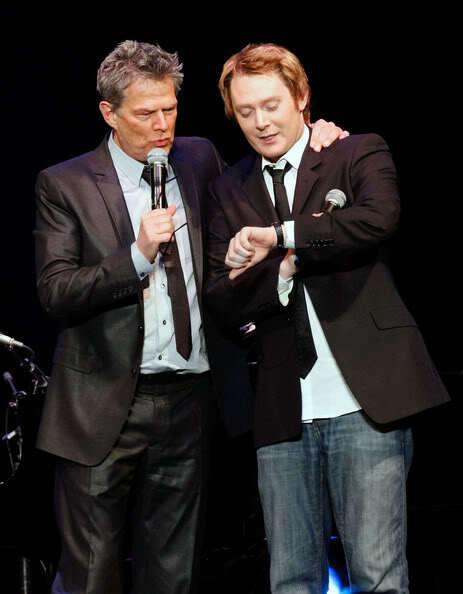 Clay performed a medley of hits that Foster wrote and were originally performed by Peter Cetera. They included Hard To Say I’m Sorry, You’re The Inspiration, and The Glory of Love. The audience gave Clay a great deal of support and a standing ovation. An interesting side event of this performance was documented on Amazon on the day after the concert. Clay’s rankings of sales of his album, On My Way Here, rose from 22,155 to 2,523 in 24 hours (1 is the best). That’s pretty good for an album that was a year old. Overall, “David Foster and Friends” was an amazing concert. I would love to see the concert again! David and Clay are so good together! Thank you for sharing this spectacular special with us! Love the video and watching it with my coffee this morning! David Foster is definitely one of the greatest talents of our time. 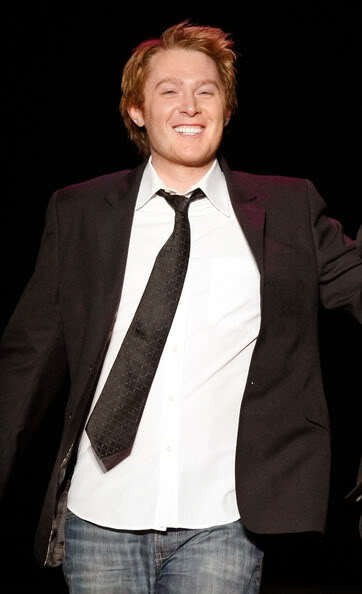 So is Clay Aiken. What a wonderful group of pictures. I enjoyed the videos very much. Thanks for the post musicfan. And thanks to SueRue for the montage. ❤️ UNCONDITIONAL love for you Clay. God bless America. I don't recall seeing this whole set with Clay & David Foster before. Thanks so much for posting it. Were you there in person for that performance? Emily…I was able to attend that concert. Las Vegas is only about an hour by air from my home. I was way in the back of the hall, but… was there and enjoyed the entire show. Error: Error validating access token: Session has expired on Tuesday, 21-Aug-18 16:13:01 PDT. The current time is Thursday, 18-Apr-19 12:53:32 PDT.